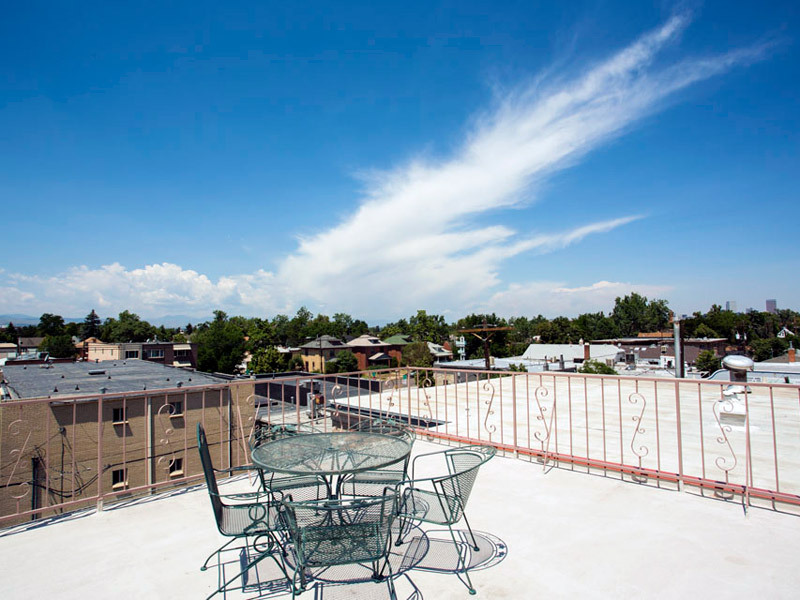 Vertice is a beautifully renovated building on a quiet street in West Wash Park, within walking distance of Denver’s most popular park, as well as Whole Foods, the Louisiana/Pearl light rail station, local bars and restaurants, and Old South Pearl. 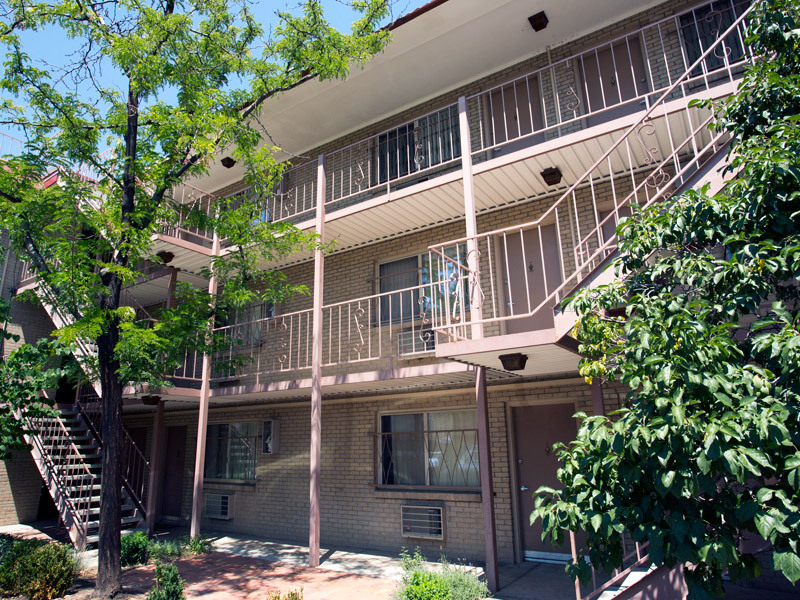 Vertice’s twenty one-bedroom units have hardwood floors, stainless steel appliances, granite and quartz countertops, maple cabinetry, updated fixtures, and tile backsplashes. Vertice includes resident amenities such as bike storage, a courtyard, on-site parking, and a rooftop patio with downtown and mountain views. Want to live here? Learn more about Vertice. 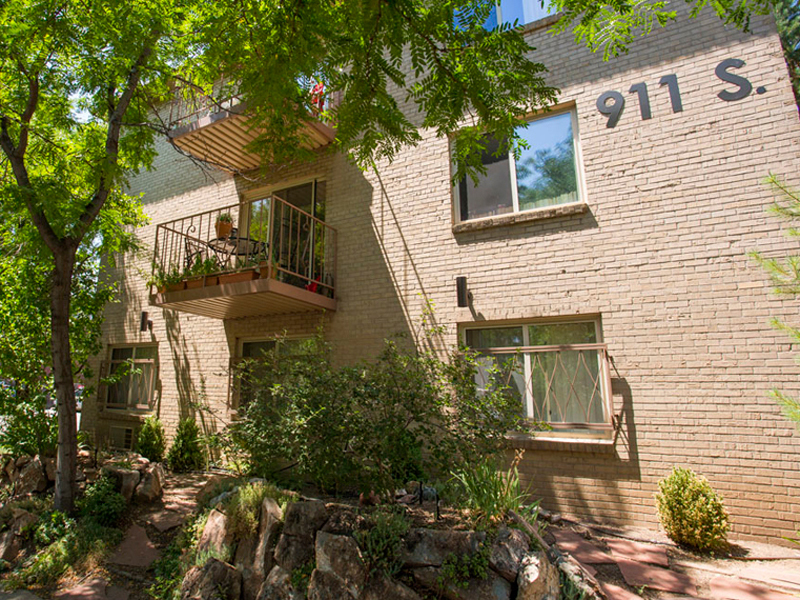 Palisade Partners purchased the 1970 building in 2010 and renovated all but one apartment.